Dead plantings have been replaced in Arundel Ave. The screen has been repaired as well. 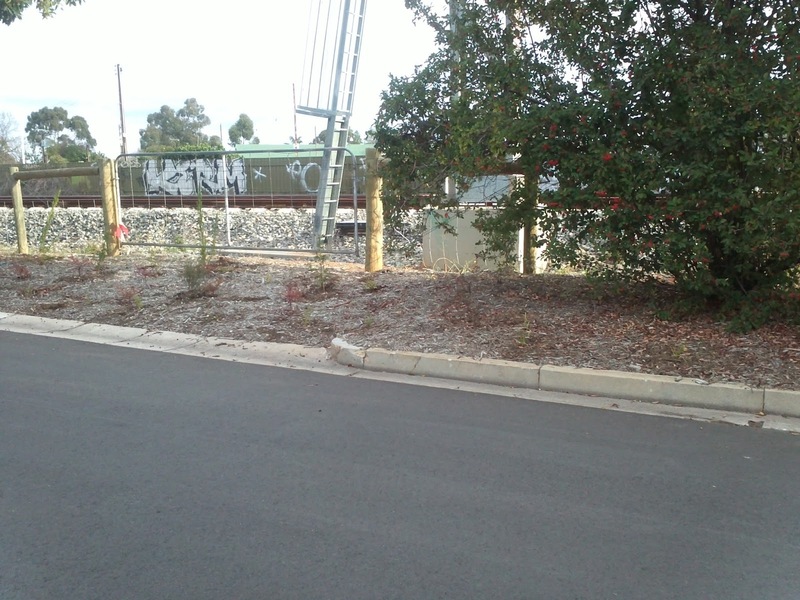 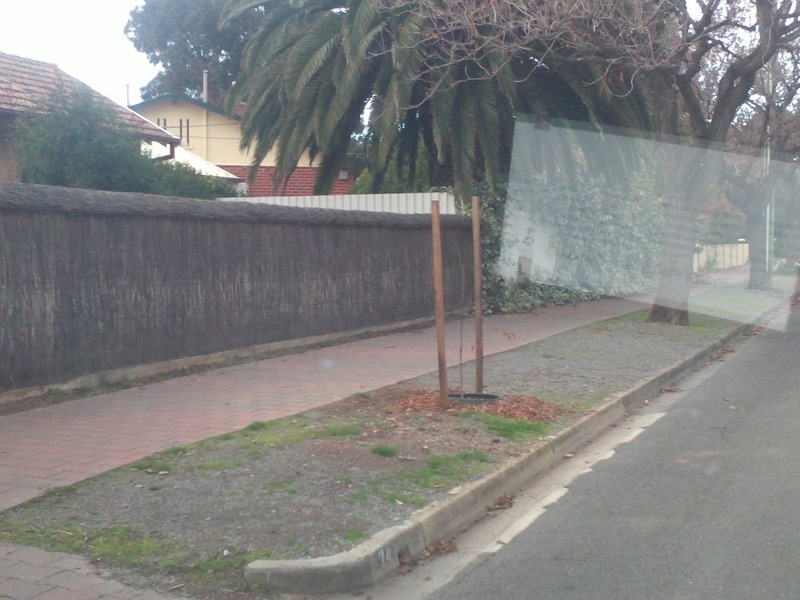 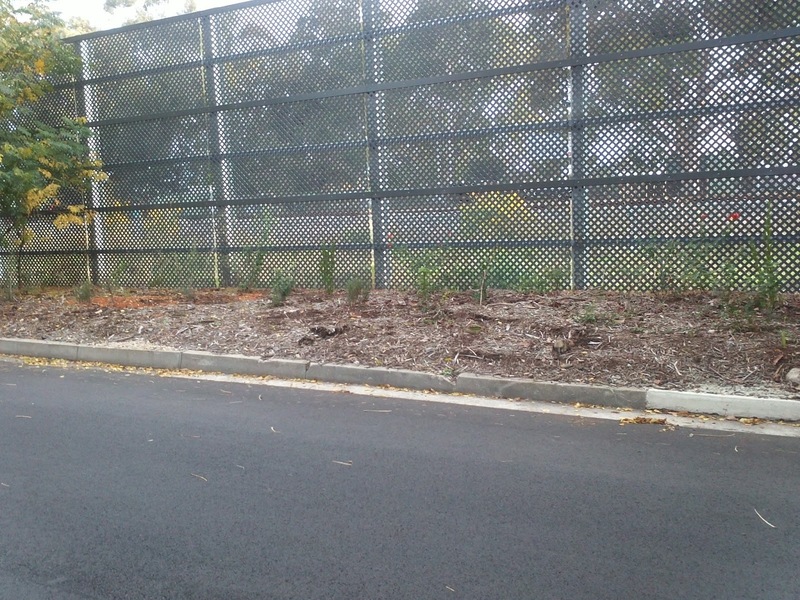 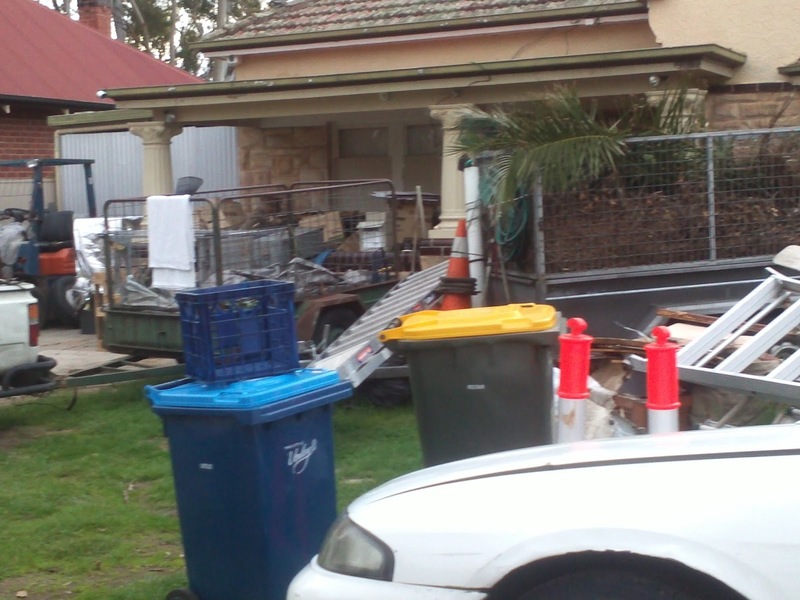 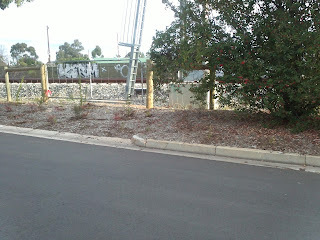 Arunedel Ave, still waiting for a couple of bis trees to be planted and the graffiti removal by ARTC. 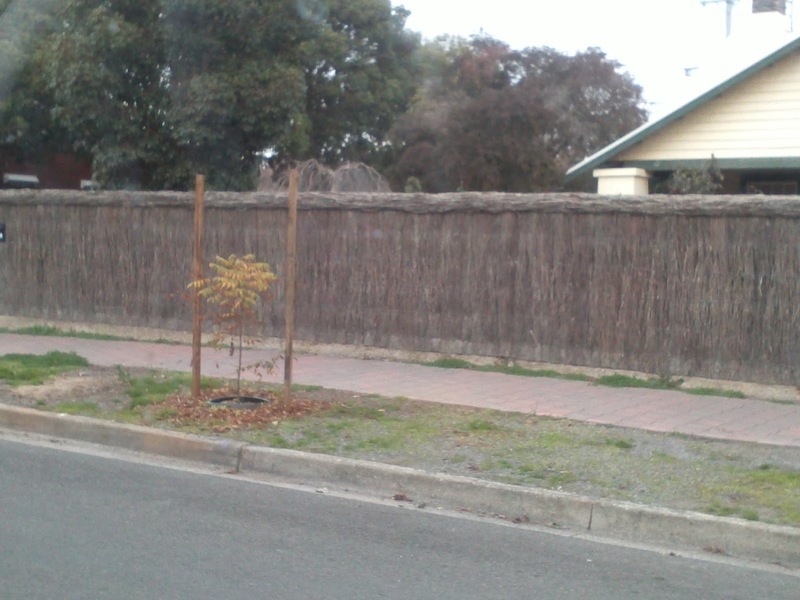 What do you do when this is next door to you?